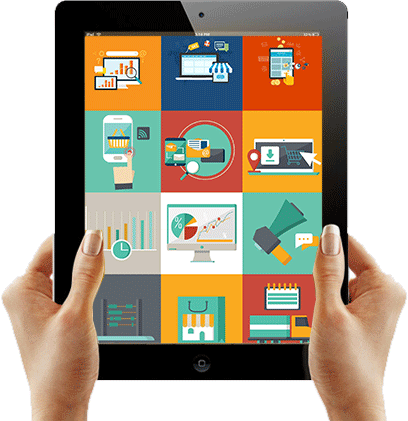 Sophisticated interactive presentations are one of the most potent marketing tools today. Pratham Vision is one such virtual tour provider in Delhi, India. Featuring a team of expert photographers and visual artists, we come equipped with experience and talent to render you and your visitors an articulated and complete 360-degree, visually-rich virtual tour and walkthroughs. Across art galleries, hospitality business, real estate and event management establishments – among a wide span of businesses, Pratham Vision enjoys a reputation of being a leading virtual tour provider in Delhi, India catering to small and big businesses representing diverse industry verticals. We extend our services to businesses of every size and shape. From swanky apartments and luxurious hotels to thematic restaurants and sublime art galleries, our interactive virtual tour service has helped enterprises to better describe their specialties and convert prospects into clients. As a leading 360 Degree virtual tour provider in Delhi we come to you with a promise of a sincere, professional service backed by state-of-the-art technology to create seamless digital presentations that add value to your sales and marketing campaign.